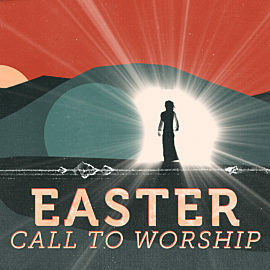 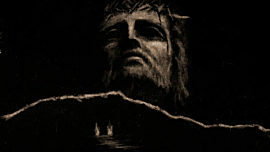 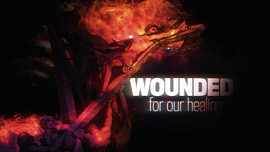 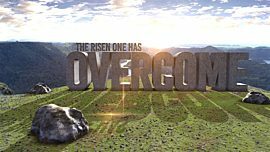 This Easter short-film speaks of rocks, hills, and fields crying out on Easter morning, “Jesus is Alive! 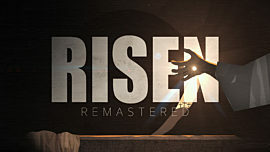 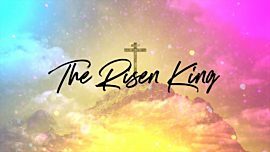 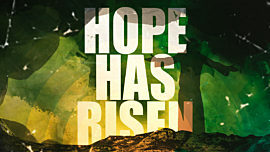 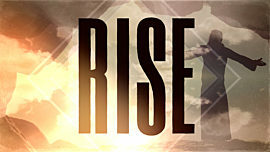 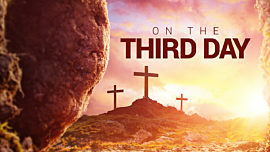 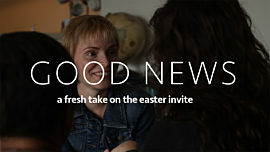 He has risen just as he said!” These powerful phrases are matched with beautiful aerial footage, an energetic soundtrack, and a presentation of the gospel message, encouraging the viewer to lay down their burdens and receive the gift of salvation. 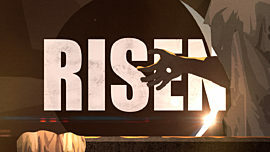 Closes on a view of the empty tomb at sunrise with the light of Christ pouring out.